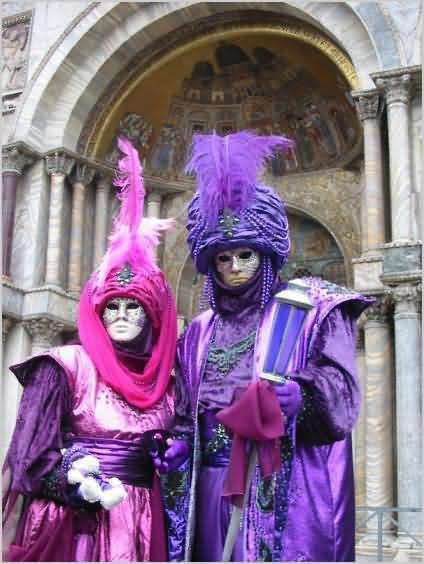 Mask Parade, Yesterday in Venice. Mask exhibition in San Marco yesterday. This is the first live update for Photobug.